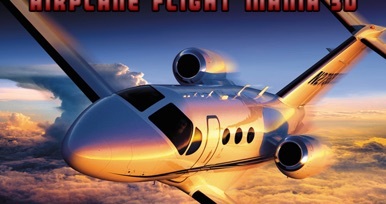 Airplane Flight Mania 3D is one of the newest and most enjoyable flight games. How good are you flying an airplane, the sky’s the limit. 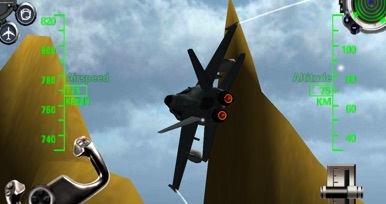 With this fun Airplane Flight Mania 3D game everyone can enjoy the fun of flying. Experience the freedom of the sky’s and enjoy the adventure of flying. With Airplane Flight mania you can start flying ASAP. So don’t delay you pilot career for another second, and take off with you plane. With all different kinds of aircrafts in this game you get an overall great experience flying these planes. Every different mission will give you a other plane to pilot. Flight mania has a broad variety of aircraft offer to the players of the game. 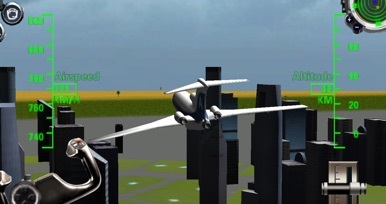 Try to avoid making nosedives with your plane in this flight simulator game, or another way to crash your aircraft. The more you practice, allow yourself to make a record number of flights, which make learning from you mistakes to successfully complete the levels. - 20 different airplane missions – landing , taking off, and more. - New improved airplane physics. - Change your view to Cockpit view . - Watch out for skyscrapers or else its mayday, mayday and that is not good for your flight career. - Different airports to land your aircraft and to take off from. - New aviation missions will follow. 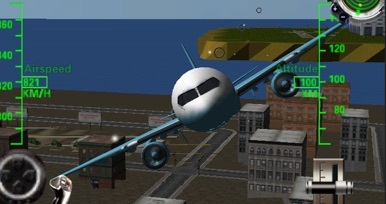 - New airplanes will be added.